Feel free to contact us from everywhere in Quebec to obtain more information about our various services of demolition, sewer, aqueduct, decontamination or excavation. Our teams of estimator and our project manager will be happy to answer all your questions. 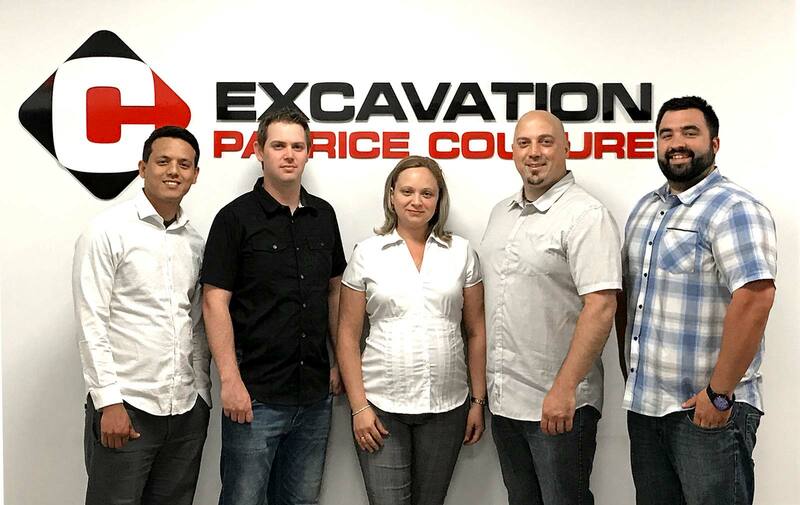 Excavation Patrice Couture primarily serves the Greater Montreal. In the north, their services extend from St-Jerome to Berthierville and in the south-shore they cover the area between Drummondville and Valleyfield. 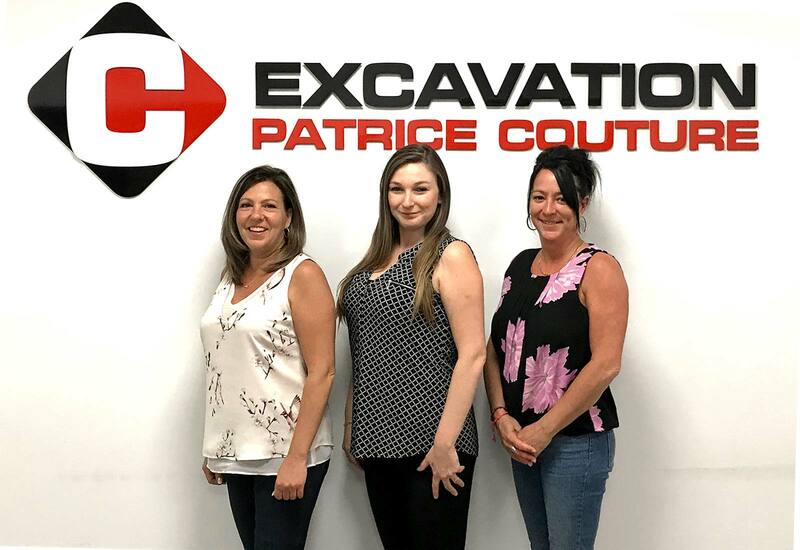 Excavation Patrice Couture primarily serves the Greater Montreal. In the north, their services extend from St-Jerome to Berthierville and in the south-shore they cover the area between Drummondville and Valleyfield.